Peter is listed in the 2018-2021 Michigan Humanities Council Touring Directory. Non-profits, schools and libraries can now receive 40% grant funding for concerts and programs! More than just entertainment, Peter uses a broad range of music and heart-warming stories to enrich and uplift. From ragtime piano to patriotic music to the sounds of the holidays, these programs are perfect for your next special event. Take an educational trip back to the turn of the century when America was captivated by the syncopated charms of ragtime music. Perfect for schools and libraries, upper elementary and older. 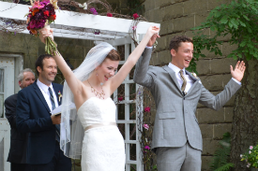 Peter's elegant and memorable music will set the tone for your special day. From ceremony to reception, from beach to cathedral, Peter has the skills and experience to make your wedding memories last a lifetime. 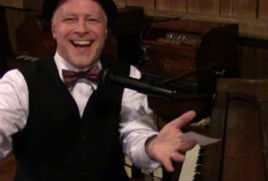 Let Peter's ragtime amaze and entertain patrons at your next corporate or organizational fundraiser. Interactive, engaging programs designed to put smiles on faces and leave a lasting impression. Learn to play the piano! Have fun sharing music with friends and family! Now accepting students of all ages and abilities. Experience the healing music and hospitality of Peter and Carol, husband and wife team. 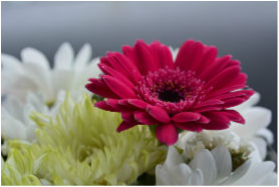 A great gift for those recovering from surgery, mourning the loss of a loved one, or in need of healing and renewal. ​June 14, 6:00 - 7:30 p.m.
A full length CD featuring the music of Scott Joplin played on the vintage pianos of the Music House Museum. Contact us directly for ordering information. A full length CD featuring turn-of-the-century ragtime of Scott Joplin, Eubie Blake, James P. Johnson, Joseph Lamb and many others! ​Click here for ordering information, or contact us directly here. "A talented pianist...he has created a disc that will rank high on the list." "An exceptionally talented musician, both energetic and dynamic, a true artist." 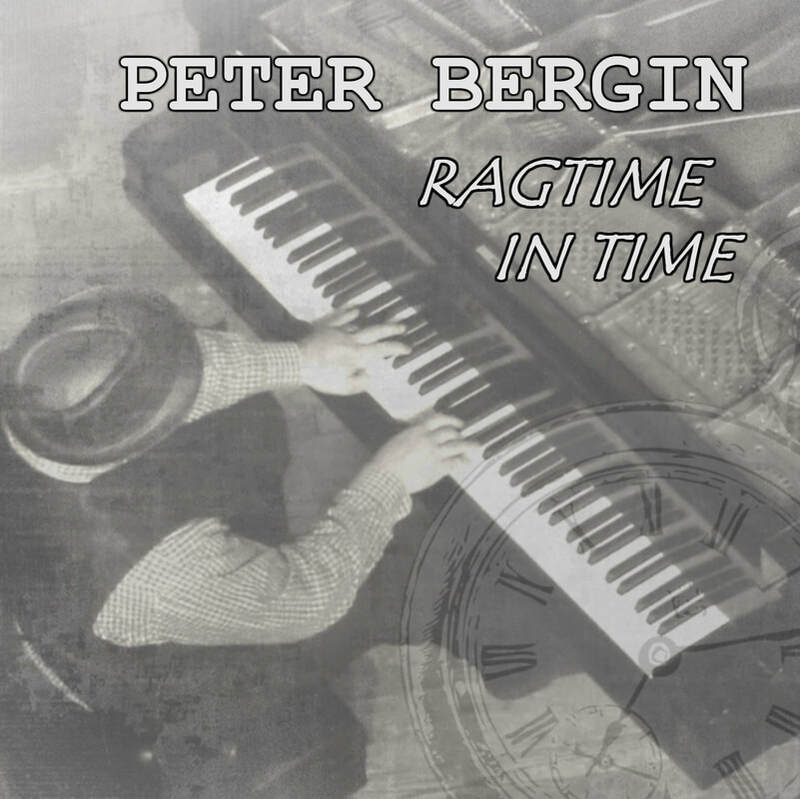 "Peter Bergin is a talented pianist. Besides his musical prowess, he has a lively and interactive personality that connects with his audience throughout his concert. I would highly recommend Peter for any library looking to provide their patrons with a fun and lively concert." 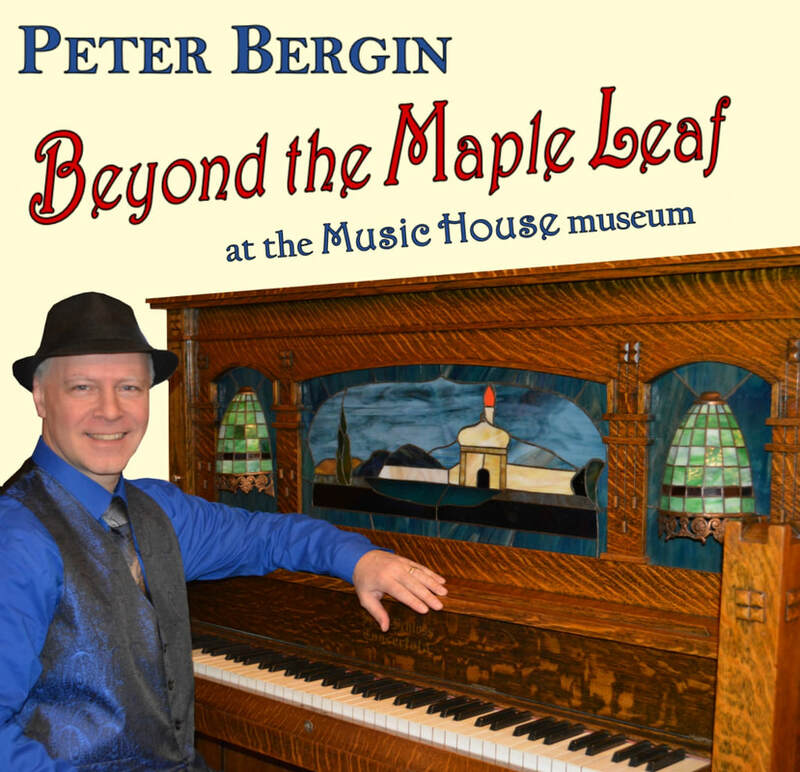 "Peter's performance was a rousing success at the Music House Museum and Church in the Hills. Not only was the music superb, but he engaged the audience and put smiles on all our faces. I highly recommend him as a pianist to any audience of any age." 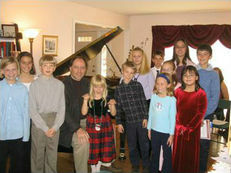 "Holiday and Ragtime concerts with Peter Bergin are amazing and always draw a crowd. His vocal and piano skills are unbelievable and get your toes tapping as well as your heart swelling with emotion. Anytime you hear his name, know that a grand time will be had for all ages. His smooth, easy listening repertoire, fast, fun, frenzy of fingers gliding on the keyboard, and lyrical voice make listening an art." "Thank you for all the wonderful concerts you've done at Green Acres of Cadillac. I'm impressed with how well you interact with your audience and how you never repeat the same concert. I love when you play the old ragtime songs on the piano. You make the piano come alive and the audience comes alive too."